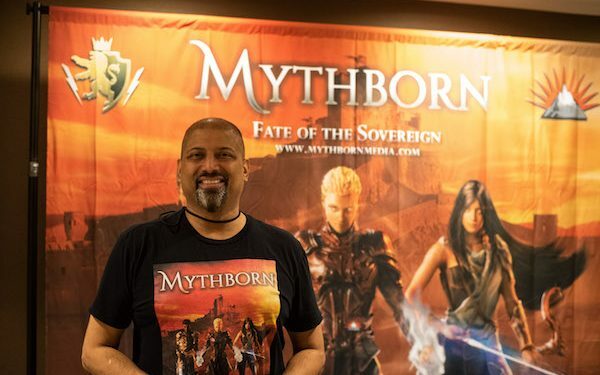 Join me as I talk with Vijay Lakshman, author of the Mythborn series and a veteran of the game industry. Having spent 30 years creating for a variety of platforms and working on a multitude of titles, Vijay chose to explore writing and brings us a series that has elements of magic grounded in technology set in a world where people have to make impossible choices. We discuss the infusion of cultural elements into the story, the importance of good editors, and the coming Mythborn game series as well as the next set of novels that are in the works. 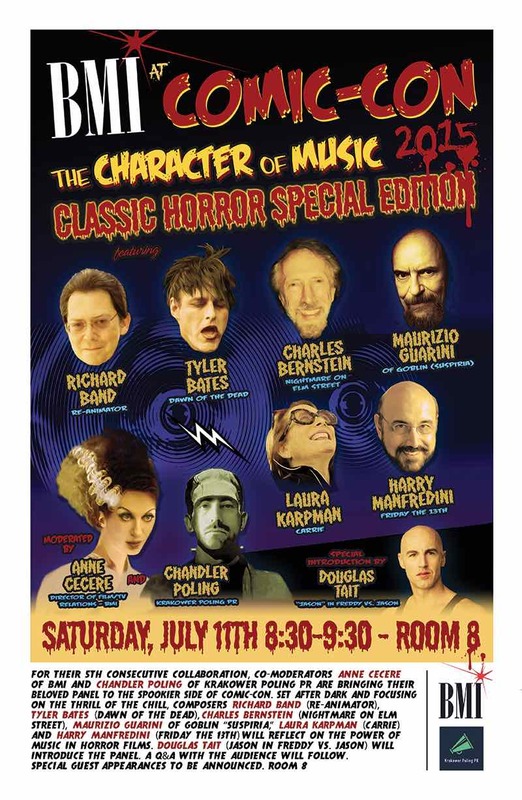 The book is available on a variety of platforms, including Amazon.